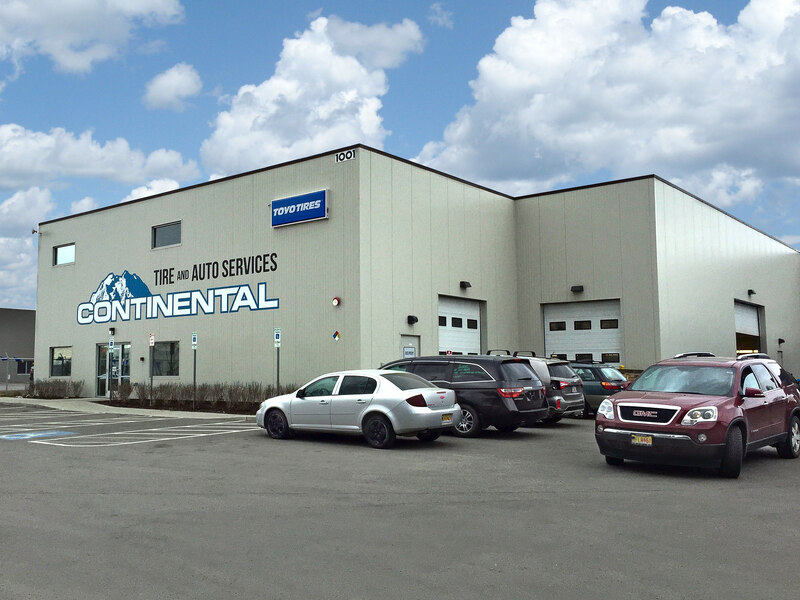 Servicing All Makes & Models — Foreign & Domestic — *With The Lowest Shop Rate In Anchorage! 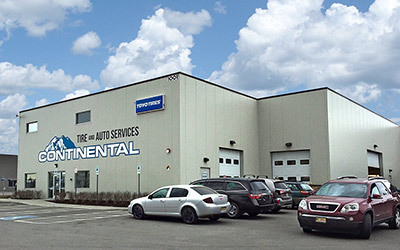 *Shop rates as low as $110.50/hr and affordable pricing on parts and tires make Continental Tire & Auto Alaska's choice. 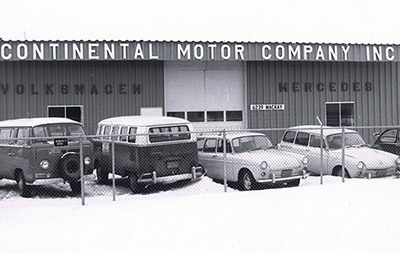 Dodge, Ford, Chevy, Toyota — we service them all, we’ve been doing it since 1971. Alternators, Belts, Mufflers, Tune-ups, Valves, Shocks, Brakes, Transmissions, Gaskets and more. 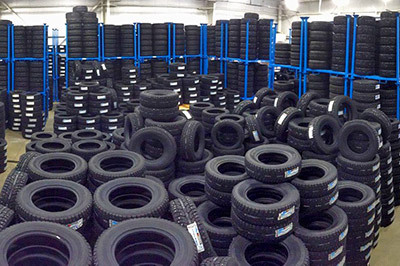 All our parts and repairs are warrantied for 12-months or 12K miles, whichever comes first. Waiting around isn’t for everyone. We have shuttle service to get you where you need to go! *Shop rates as low as $110.50/hr for qualifying Vintage Program customers.